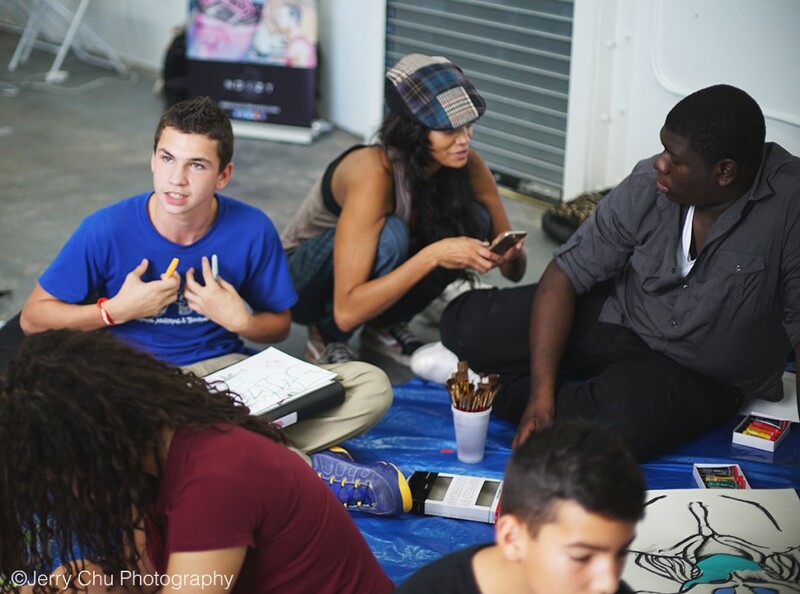 December 2014, during Art Basel Week Miami, The Foundation for Art In Motion (AIM) in collaboration with the Little Haiti Cultural Center (LHCC), conducted street art, graffiti art and paper cutting workshops at Yeelen Gallery in Little Haiti. 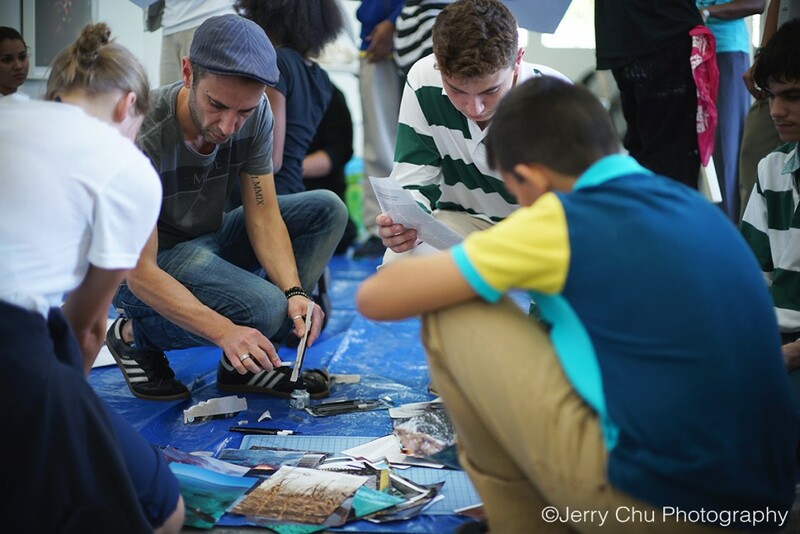 Led by Italian born visual artist and illustrator, Marco Gallotta, and graffiti artist, The Me Nobody Knows “TMNK”, the program’s mission was to inspire and empower local youth to become creative agents and to immerse the cultures of the NYC Urban Arts Scene with the creative arts the youth are learning at LHCC. 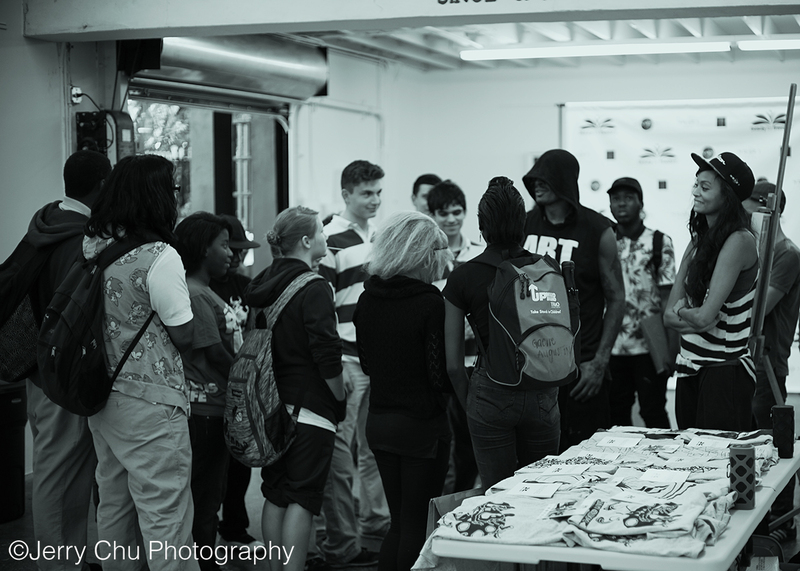 Additionally, this initiative was meant to give a voice to the youth of Little Haiti during Art Basel Week and to create an atmosphere of inclusion and collaboration. the arts. 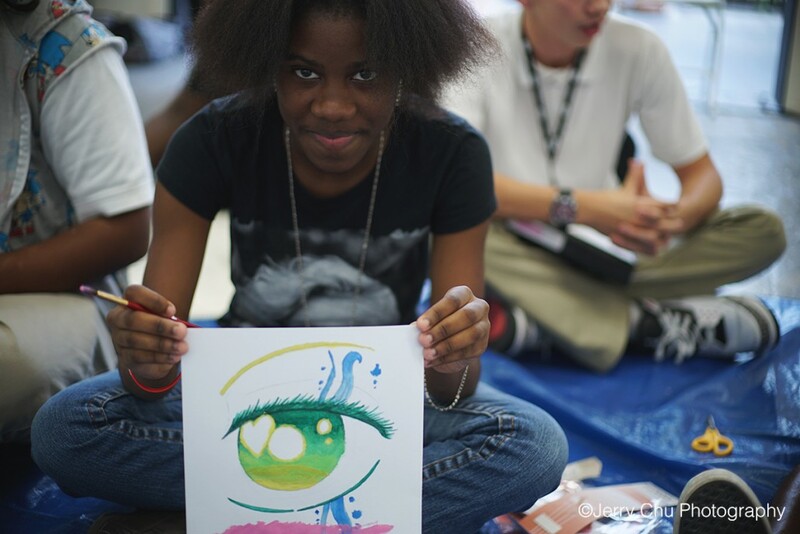 We are committed to providing activities for the community that promotes imagination, creativity, and positive experiences for children and adults throughout the year. 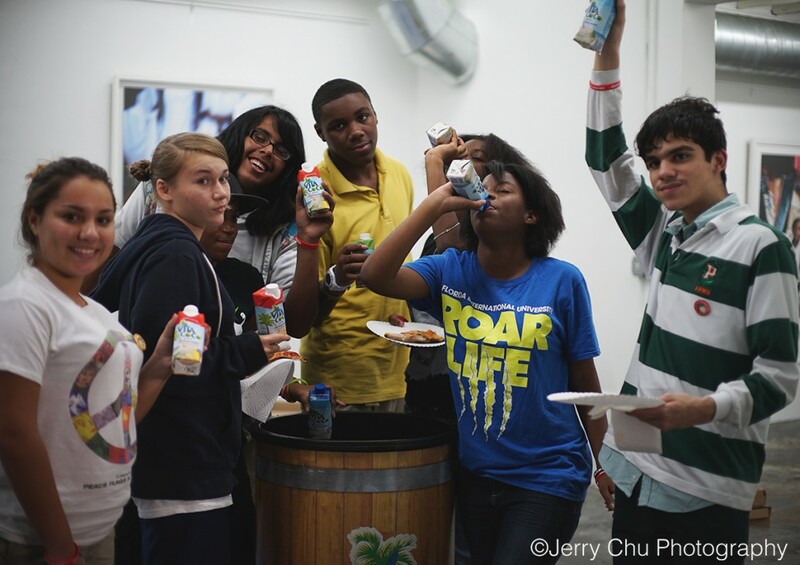 *We are thankful to our esteemed event sponsors NOIZY Brands and Vita Coco for their involvement in the art workshops for our youth.